Officially supported: You can contact Microsoft Customer Service and Support (CSS) via phone, email, Twitter, forums, etc., to report and get help with any issue. Available in Jupyter Notebooks for SQL Server: The Jupyter Notebook is a web application that allows you to create and share documents that contain live code, equations and visualizations. Pyodbc and its dependencies ship out of the box with Juypter notebooks on Azure. To get started, go to notebooks.azure.com and create a new Python 2 notebook or follow the instructions here. Check out the code sample and paste it in your notebook’s interactive prompt to get started. Compatible with Python 3.5 and Django 1.10 through Django-pyodbc-azure. 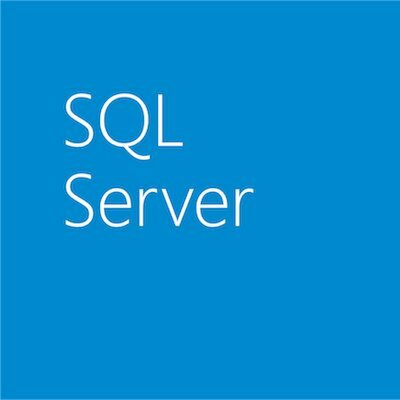 Install SQL Server on Linux or Windows or run on Docker in multiple platforms. Create a simple app using C#, Java, Node.js, PHP and Python with SQL Server. Create a simple app using popular web frameworks like Django with SQL Server. Try out some cool SQL Server features that can make your apps shine. Get the latest v17.0 RC1 versions of SQL Server Management Studio (SSMS) and SQL Server Data Tools (SSDT). Get the mssql extension for Visual Studio Code and develop apps with SQL Server on Linux/macOS/Windows. Visit Connect(); to watch overview, security, high-availability and developer tools videos about SQL Server on Linux on demand. Go to the next release of SQL Server webpage to get started with interactive SQL Server on Linux hands-on labs for Linux administrators new to SQL Server and for existing SQL Server database administrators new to Linux.